India is emerging out essentially the economically strong world power and experts believe that India is on the way to become a “leading power” and “economic powerhouse” in upcoming years. As every business wants to grow with this economy and investing money in business here is a great idea. To establish a business in the country, the step further is to hire a chartered accountant that knows about financial and legal matters deeply and assist you to get out of the legal terms. It is also noteworthy to go through its designated Chartered accountant website for a pre-inspection of services offered. 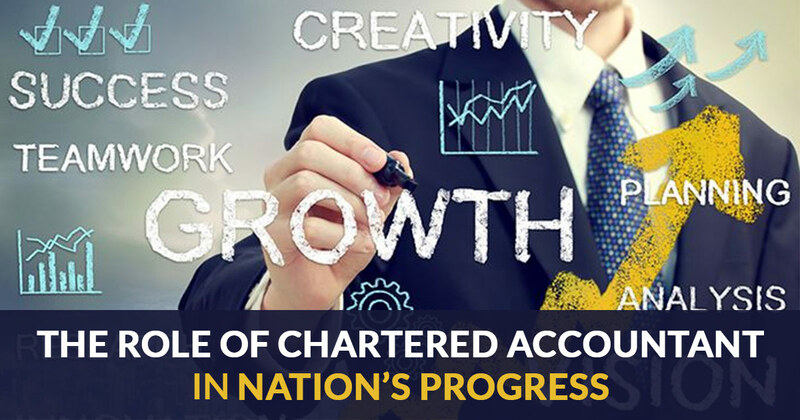 Chartered Accountants are experienced enough to handle audit works and bookkeeping in an organized manner related to business tasks. 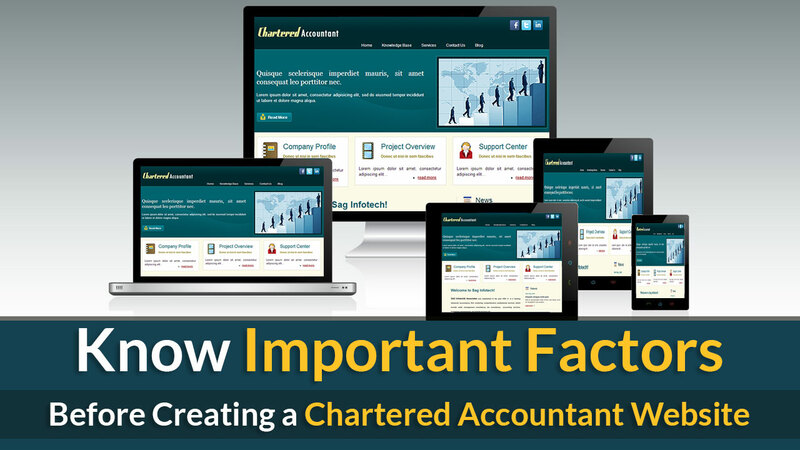 Whether its business or industry, it wants to reach the aim of liberalization, privatization, and globalization of the economy with the help of Chartered Accountant firms and their respective CA website platform. The CAs are made to train through the exclusive academic program and practical training as well to meet the requirement of the business. How will I be able to keep my employees in my CA firm/LLP satisfied? Which one is better my practice or job? How can I provide quality services to my clients? How can I improve my CA practice? An accountant firm’s website is required to be quite simple yet well-accommodated with features and this website is meant for the same. The website needs no delay of time in providing essential information to the client at a homepage. The homepage carries the prime real estate on the left-hand side because it is proven that most people concentrate on the left side panel of the page. Keeping this in mind, the left section can contain a call to action and an important message at this place. It is just a perception but users can make their website on any side because if everybody will be the same, what will be the difference. The upper part of the page is also important as it appears without scrolling down the page, so we put core information here in a seek of query fulfillment. It is not about framing all the information at the top only because some find scrolling as their most satisfaction. For easy navigation, scroll down menu follow with sticking with the top head. Nowadays, most of the users access the website from a mobile, so it is better to make a responsive website to go with the trends. A website needs to be optimized at par to perform well on the computer and mobile screen as well. It must be aimed to perform nicely and comfortably on both the platform without adjusting to content at any cost. A website needs to be well-updated which makes the users feel easy to use and get relevant information simply. You can use the tool to make updates quick, simple and intuitive, as there are many. Blogging is the way to attract a new client and keep your clients engaged. Explaining about simple tips, facts, and highlights can easily turn a visitor to your client as they know more about your work and expertise with your words. 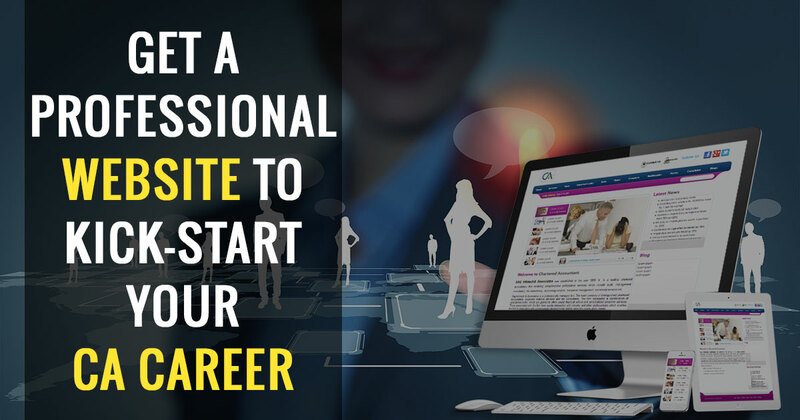 The blog should be easily accessible to the visitors so they can simply click on that. Moving from website to blog must happen at a glance without making users wait for long. The best way to interact with your client is to make them very comfortable and positive while visiting your website. So adding smiling faces on the site not only interact the visitor in a better way but also make them contact you regarding their problems. The inclusion of the contact information at the end of every page to make them feel comfortable is important to make them feel that you will be available at every end. 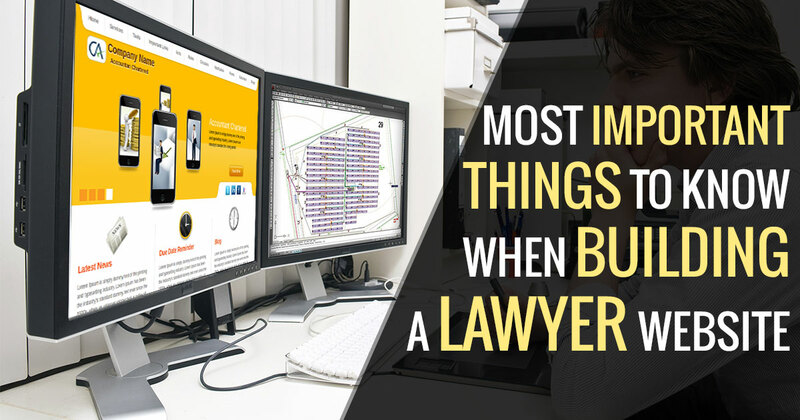 This is a better way to make your client comfortable when they want to contact you.